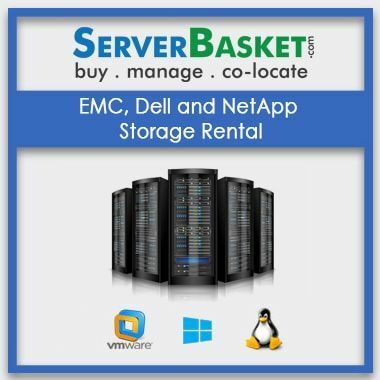 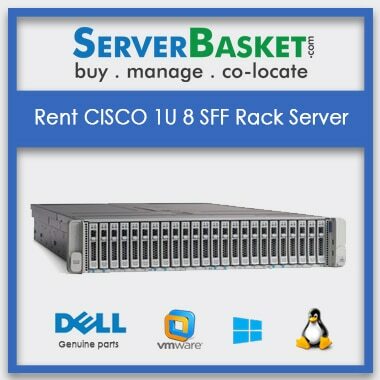 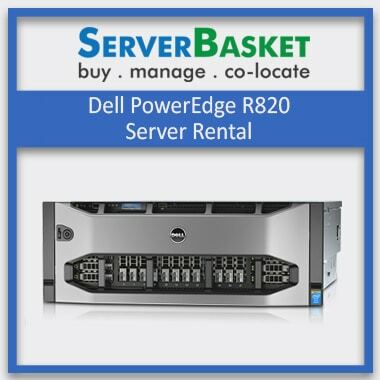 Do you need a high performing, Latest models of Dell, IBM, HP, CISCO, FUJITSU Servers, Server Accessories, Servers on Lease / Rent, Refurbished Server, VPS, Dedicated, Managed Hosting at a lower cost for your office setting in Hyderabad? 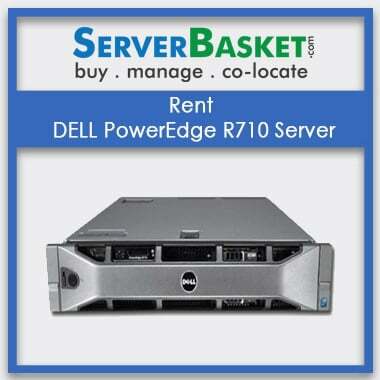 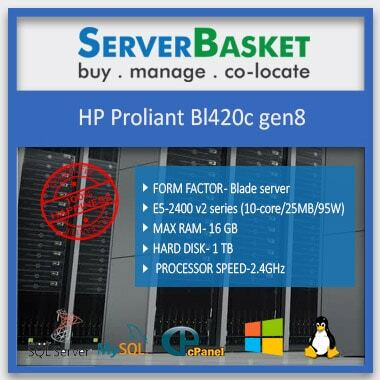 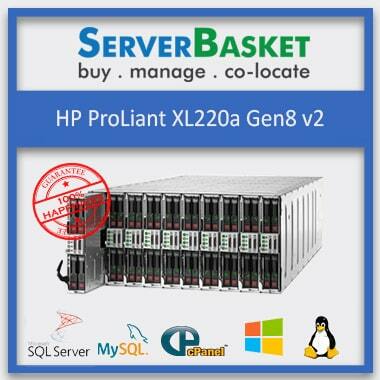 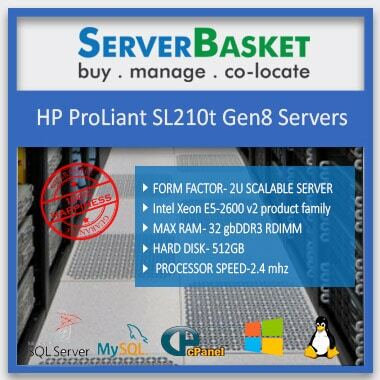 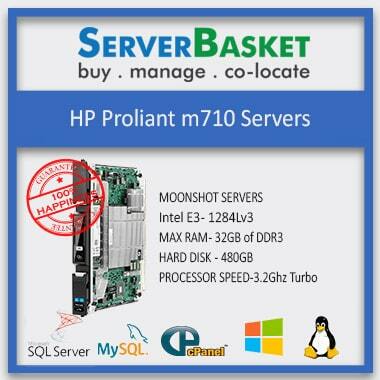 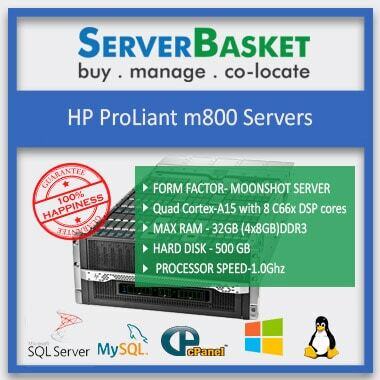 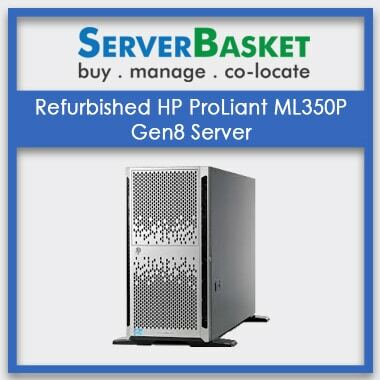 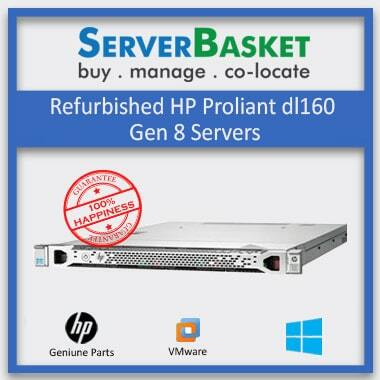 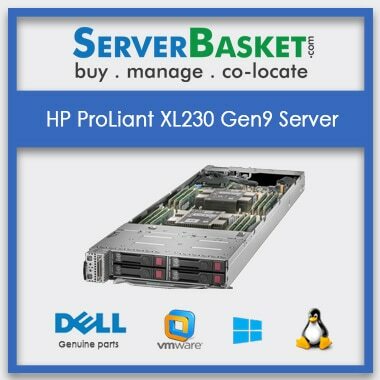 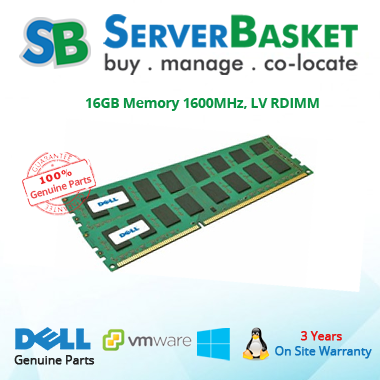 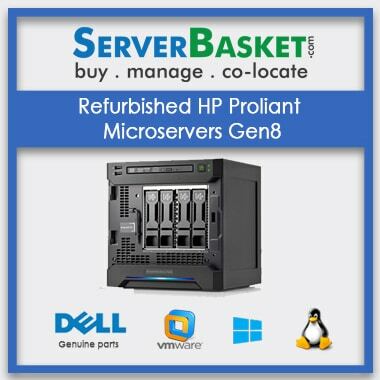 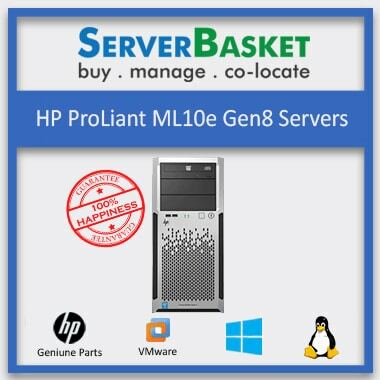 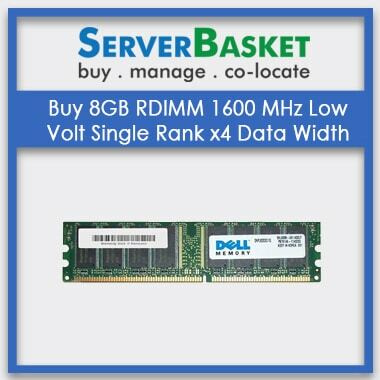 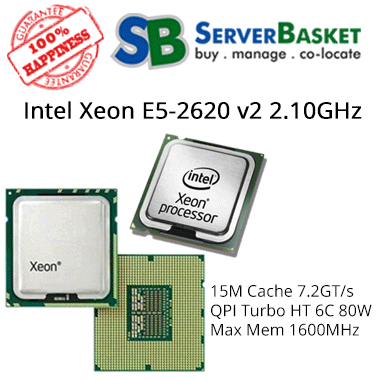 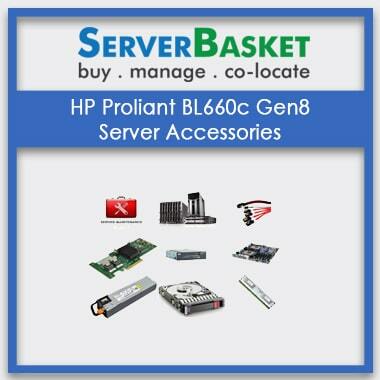 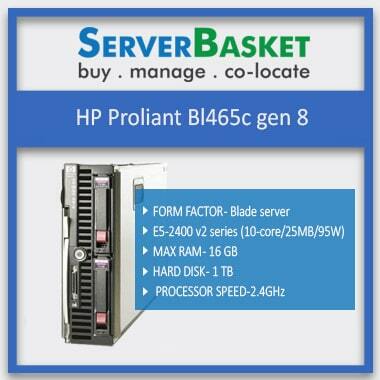 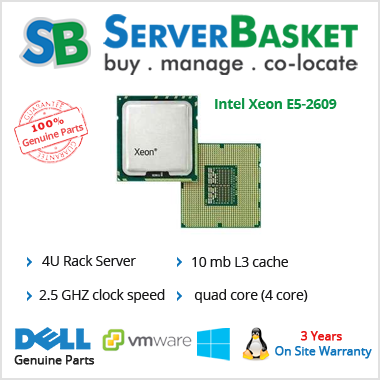 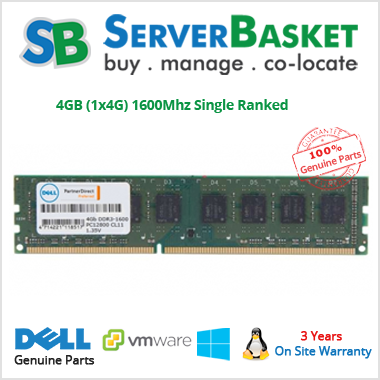 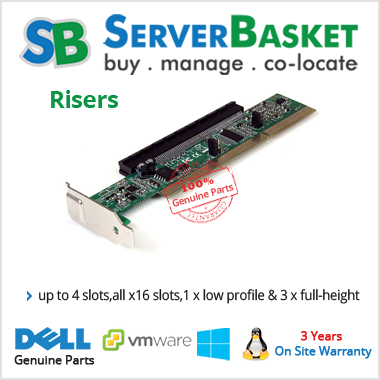 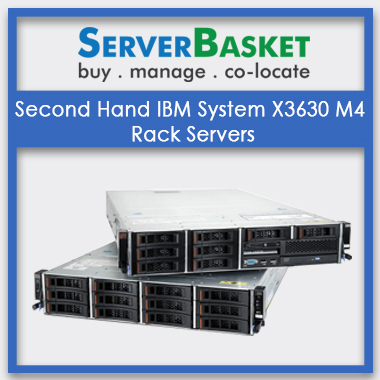 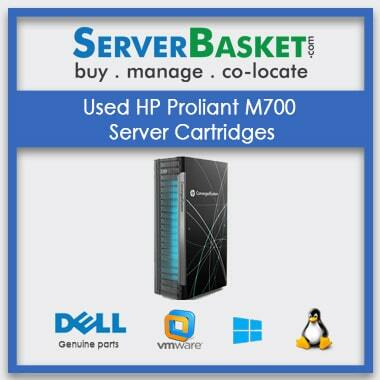 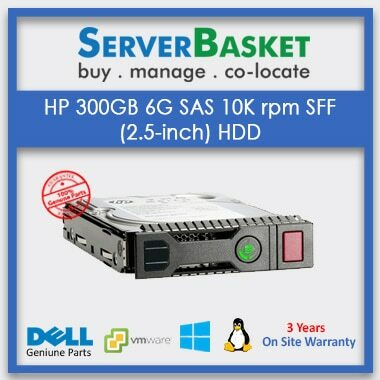 Buy here from our online store all models of latest servers such as Dell, IBM, HP of all types of models, i.e. 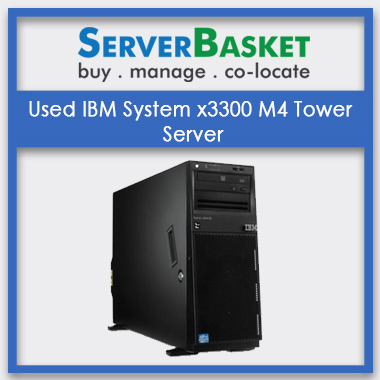 tower, rack, blade, mount at the low offer price and as compared to other dealers and distributors in and around Hyderabad. 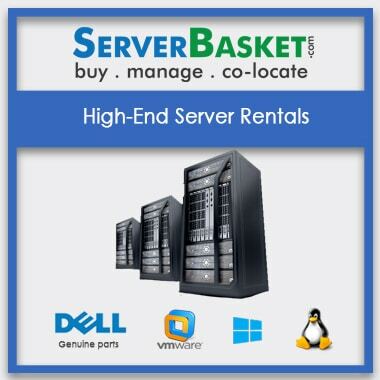 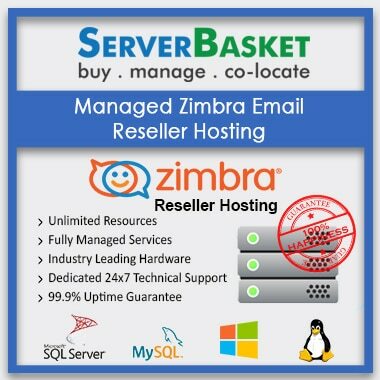 We offer high-end hardware servers that support high-end applications without any restrictions/ limits. 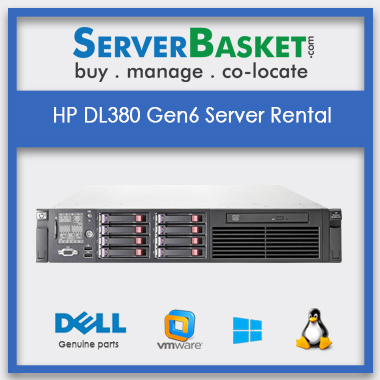 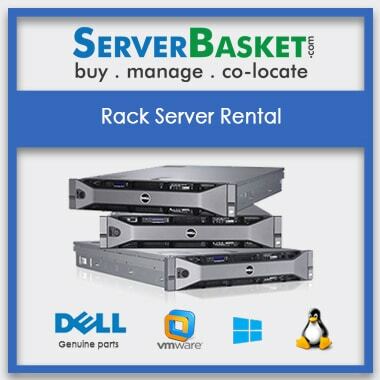 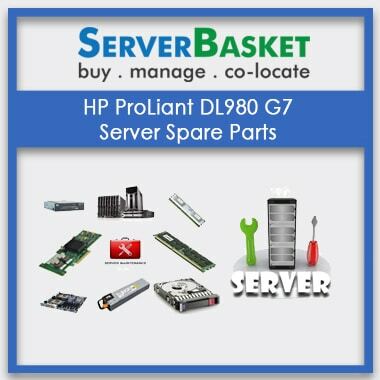 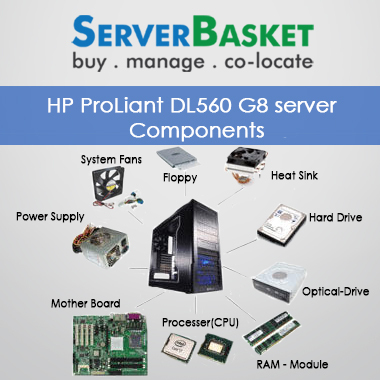 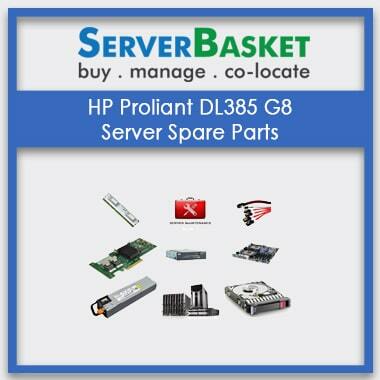 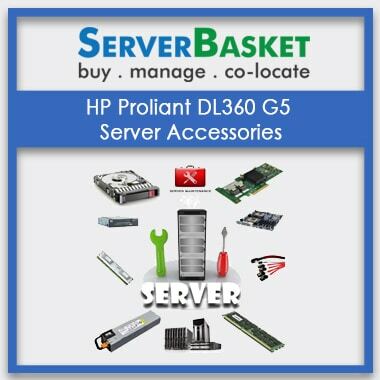 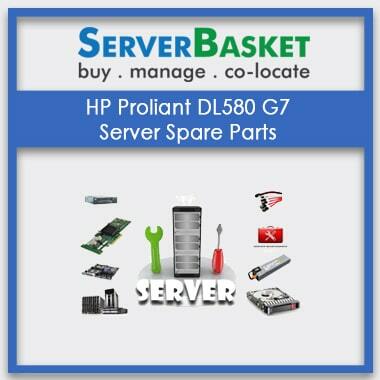 We are providing Latest servers, rental, accessories, add-ons, spare parts, refurbished and used a server for Dell, IBM, HP servers from our online store to any locations- software parks, MNCs, schools, Colleges, Universities, in city and all over India. 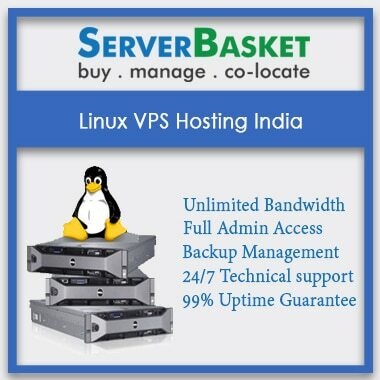 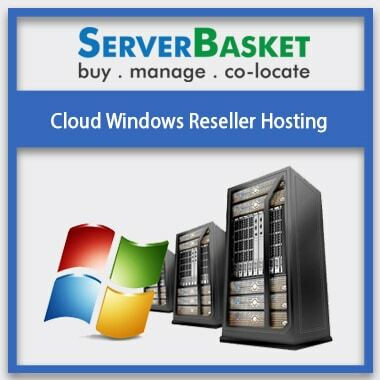 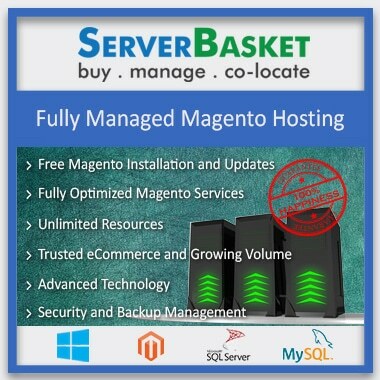 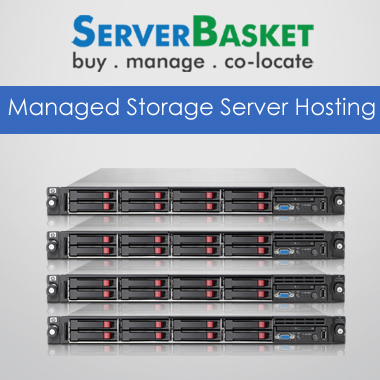 We also provide ordered servers to other places in Hyderabad such as- Jubilee Hiss, Banjara hills, Hitech city, Madhapur, Lingampally, Patancheruvu, Attapur, Jeedimetla etc. 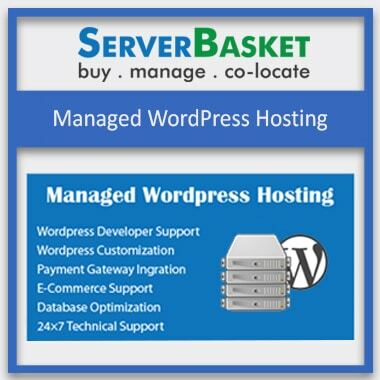 We accept all types of payment options such as credit cards/ debit cards, Net banking, EMI, Instant Money Transfer, etc. 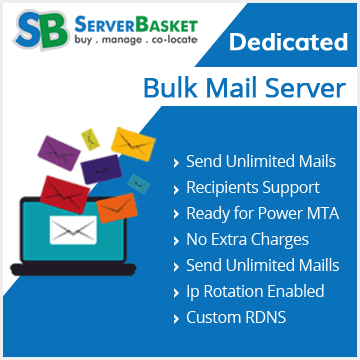 all your order server items will reach at the preferred location within 3 working days from the day of order. 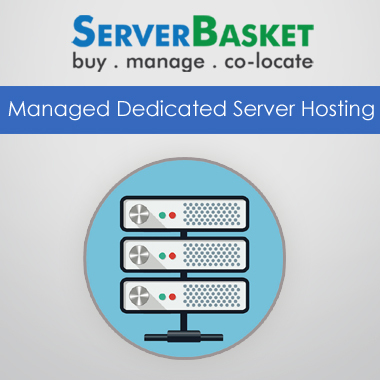 In the case of any queries/ issues with the working on the server, kindly send us an email or call us anytime. 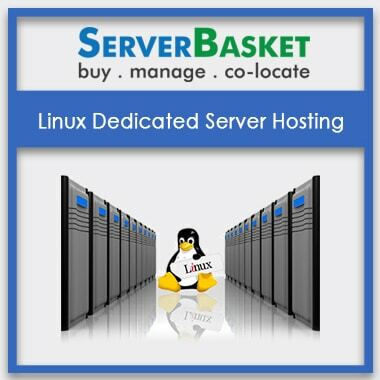 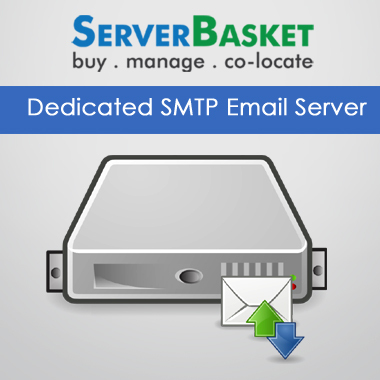 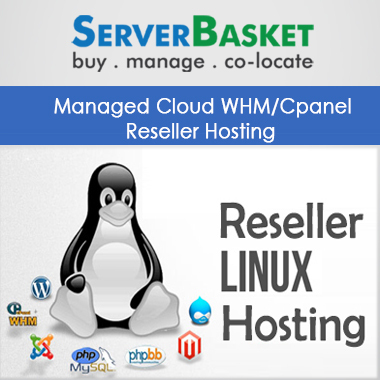 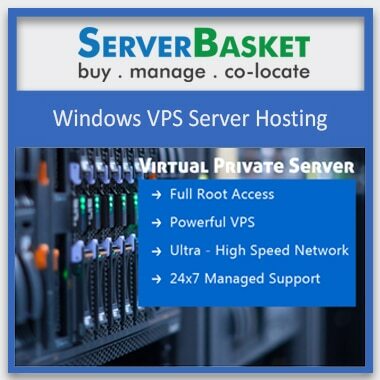 Our professional expert team will resolve all your issues related to the working of the server. 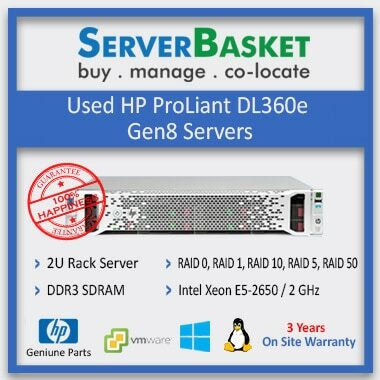 For any further technical queries related to Dell, HP, Cisco, IBM, Fujitsu servers, either ping us in live chat or e-mail to [email protected]. 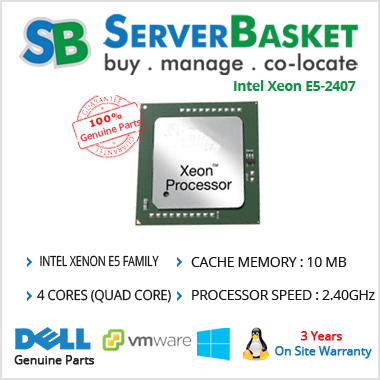 Plot No:46,Surya Cyber Space,Arunodaya Colony,Opp.Image Hospital Lane,Madhapur,Hyderabad-500081,Telangana State, India.